Over the years there have been some shocking tales of secret lives; it’s generally the people you’d least expect it from, too! Surely everyone remembers the story of Reverend Shaun Harrison who was a minister, a high school dean, and an activist for anti-violence charities. Suspicions began to arise when Harrison got violent with one of his students, and it turned out that he was actually part of the gang, Latin Kings. Not only that, but he was actually trafficking illegal substances, along with keeping all of the gang’s weapons in his apartment. While this example is quite extreme (and didn’t have a very positive ending), the story we’re about to tell you is not quite as horrific. What would you do if you found out that your janitor had been living one of the most incredible secret lives of all time? Let’s start from the very beginning and follow the life of janitor William Crawford… The twists and turns in this story will shock you, surprise you, and perhaps even warm your heart a little. Devoted American serviceman, William Crawford, had spent his whole life putting others lives’ before his own. 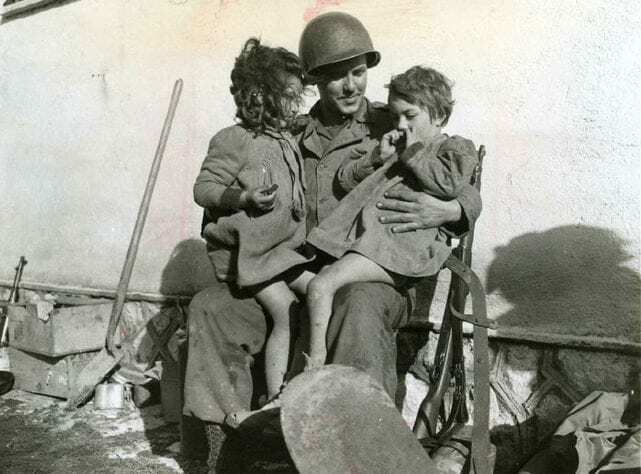 Born in Colorado in 1918, Crawford found himself brought into a war-stricken world from a young age and learned as a child that he should always keep to himself, and always remain humble, no matter the effect it would have on him personally. Born and raised in Colorado, Crawford always had a deep connection to the state and called it home no matter where he was in the world. Due to events in his life, Crawford often spent time away from, traveling the world and seeing new places – but always returned. As soon as Crawford retired, he looked towards Colorado for a laid back setting, as well as a part time job to tide him over. 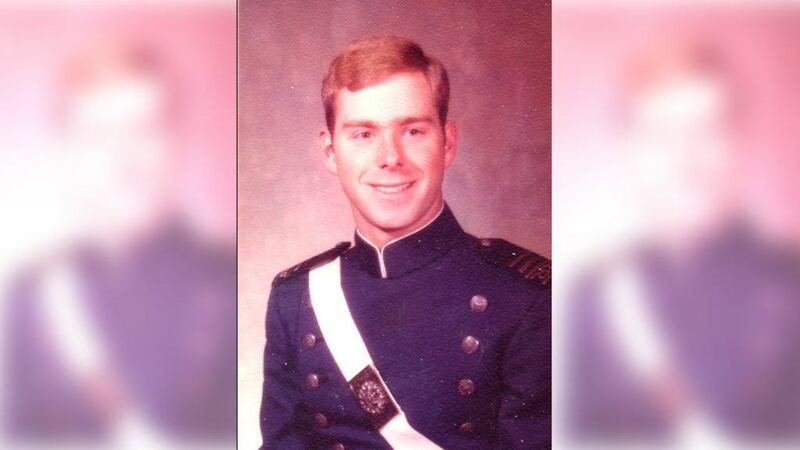 He gravitated towards the United States Air Force Academy in Colorado Springs and was soon employed as a janitor. As a lowly janitor performing thankless tasks day after day, nobody had any idea what could have gone on in Crawford’s life – and he wanted it kept that way. Crawford had spent most of his older life remaining invisible and anonymous to those around him and was happy enough to keep it that way. Even the cadets barely noticed him. He began to blend into the background and never gave too much away. Everyone called him Mr. Crawford because none of them knew his first name. During the time William Crawford worked as a janitor, now-Colonel Moschgat was a cadet. He remembers the time when Mr. Crawford used to mop the floors and empty the trash, and always kept himself busy throughout the day. Crawford was extremely shy, and never spoke to the cadets unless they talked to him first. To them, he was just a janitor. 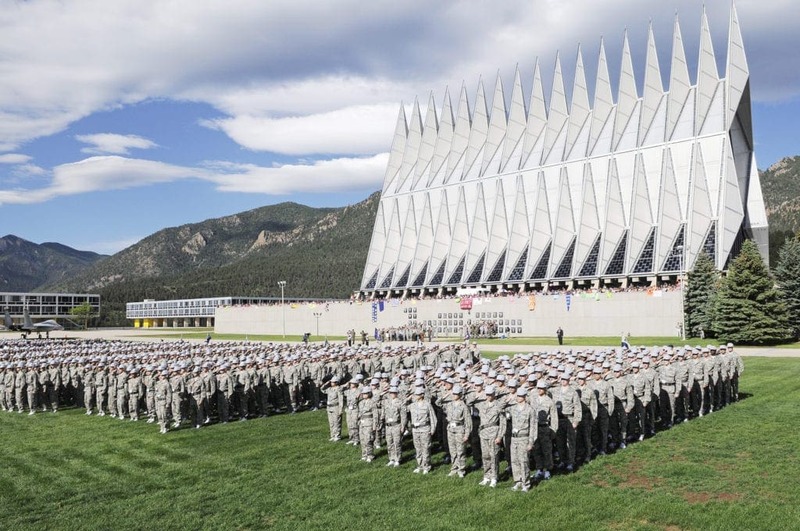 However, this soon changed when one Saturday afternoon during fall, a cadet revealed his secret. 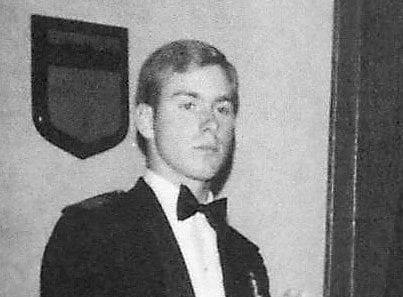 Since the revelation, Colonel Moschgat has written a blog about his memories and experiences with Mr. Crawford, where he began to delve into why he and the other cadets never gave the janitor the time of day. 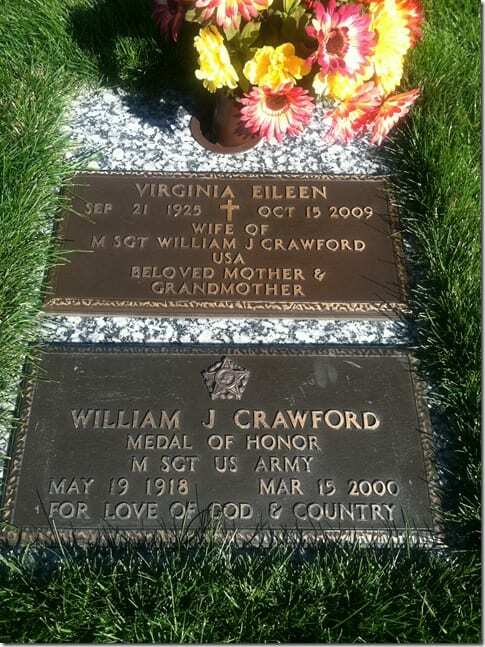 As a young man, William Crawford always wanted to help out and contribute to his country in any way he could. However, he found those kind of opportunities were few and far between, especially for a man like Crawford. To those that didn’t know him, they would call him insecure, shy and uninvolved. Nevertheless, those that were close to him knew that this was a barrier, and once he broke out of his shell, he was caring, brave and honest. As Colonel Moschgat continues on his blog, he writes of the first time he ever read William Crawford’s first name. But was it him? While he was reading a book on World War Two, Moschgat soon came to the section about the troops of the war. As he continued to flick through the pages, a name in huge bold letters jumped out at him: Crawford. Moschgat shared the discovery with another cadet, who soon found the story of a soldier called William Crawford. Upon making the discovery, the cadet chose to bite the bullet and approach the janitor about the coincidence. As humble and as quiet as ever, William Crawford was taken aback and seemed uneasy with the cadet’s sudden interest. Of course, the cadets saw through the janitors mysterious answer and began to probe Mr. Crawford on his story. Although the book had given them most of the story, they wanted to hear first hand what had actually happened that day. 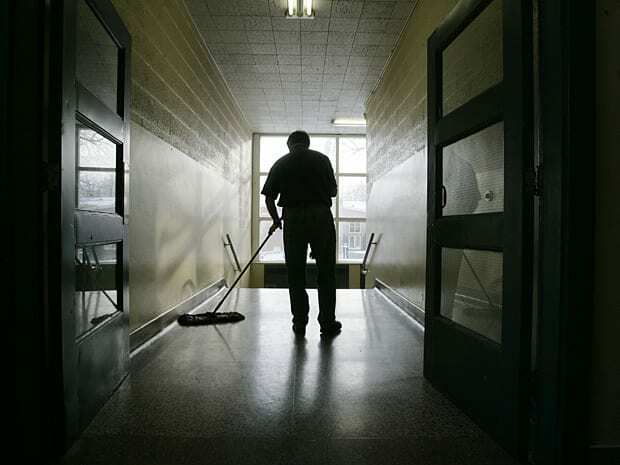 Soon enough, William Crawford gave up his information and told them everything he knew and remembered, and they soon realized there was another side to their humble janitor. A heroic side. Crawford begins to relay his story. 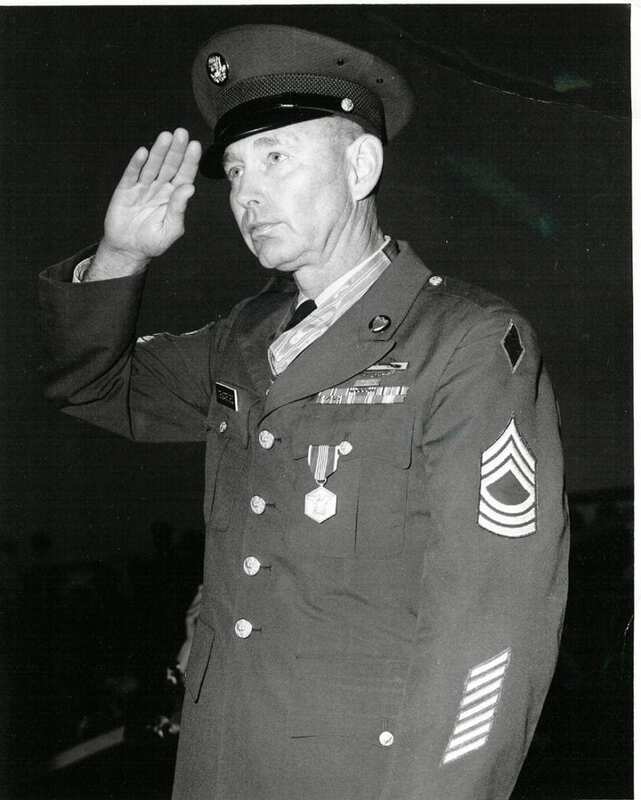 In 1942, he joined the 142nd Infantry Regiment of the 36th Infantry Division in the US Army. In 1943, he was sent to the Front Line to fight in southern Italy to fight as a squad scout. As the eyes and ears of his regiment, Crawford had an important job. However, on September 13th, 1944, Crawford and his men were attacked by the enemy and had to hide from mortars and machine guns. There was nowhere to hide. 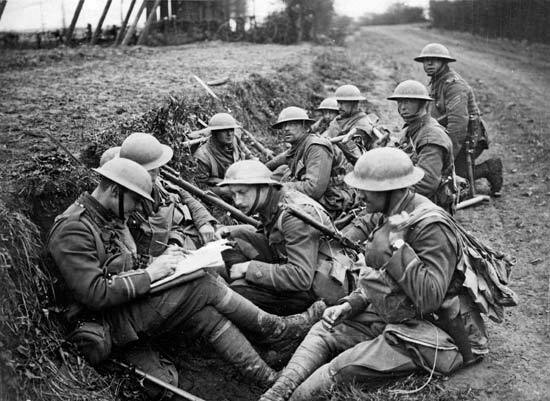 Because he was leading the troops and relaying enemy information, Crawford found himself at the front of his regiment – meaning he could accurately see the positioning of his attackers. In an instant, Crawford made a quick decision of his own accord, rather than waiting for an order from the highest ranking officer. 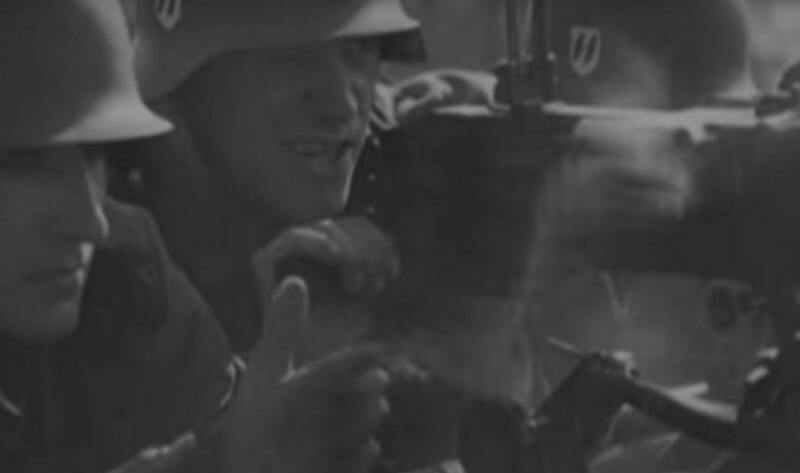 As the machine guns raged on, Crawford crawled closer to opposition lines and threw a grenade towards the top enemy defenders. 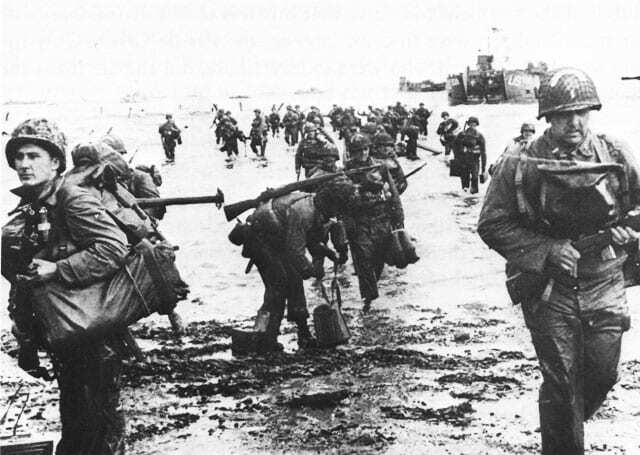 As much as Crawford and his men wanted to celebrate this incredible achievement, there was no time to rest – because they were now being attacked by two other enemy nests that were much further away. 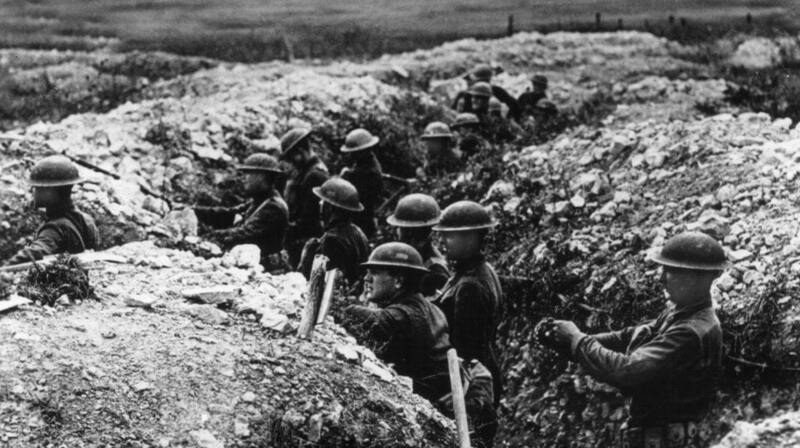 Nevertheless, Crawford had faith in their abilities and made the decision to follow the line of fire and make their way ever closer to their enemies. As he dodged the bullets and crawled across the ground, Crawford remained unharmed. 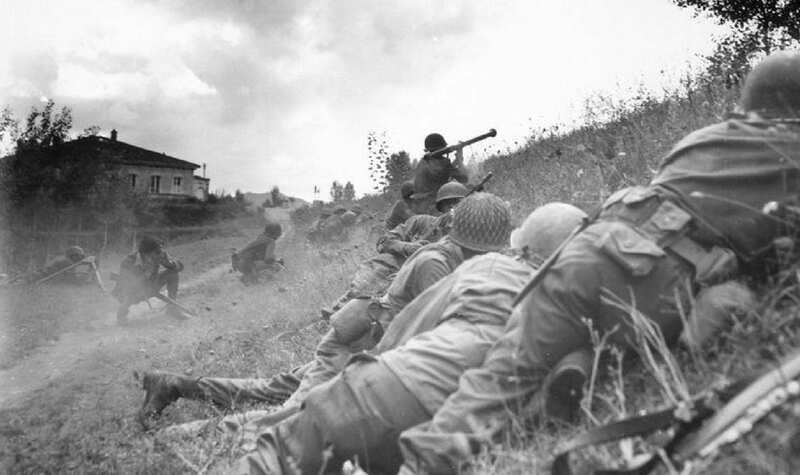 Crawford and his troops made it further up the hill to the first machine gun nest, and William managed to repeat his first attack and throw a grenade onto the attackers. As they moved onto the second nest, Crawford managed to remove the gun from the arms of the enemy and disassemble it, rendering it completely useless. As the other defenders watched Crawford ruin their hopes of success, they ran away and allowed the hill to be taken over by the Allies. Although William Crawford’s actions proved beneficial for their troops, it was not without danger, and the tables soon turned. As the leader of the pack, Crawford grew ever closer to enemy front lines and was soon spotted by the Germans. After a struggle, Crawford was captured by the enemy and taken as a prisoner of war. The other troops managed to escape, and knowing the chances of survival after being captured by their enemy; they presumed Crawford was dead. In the chaos that ensued between the allies and the enemy, the 142nd Infantry Regiment could only assume that he was dead. As previous history would suggest, the Germans would never keep their Prisoners of War alive for long. After his supposed death, Crawford was remembered for his intense bravery and his ability to think on his feet, saving the lives of the other troops. 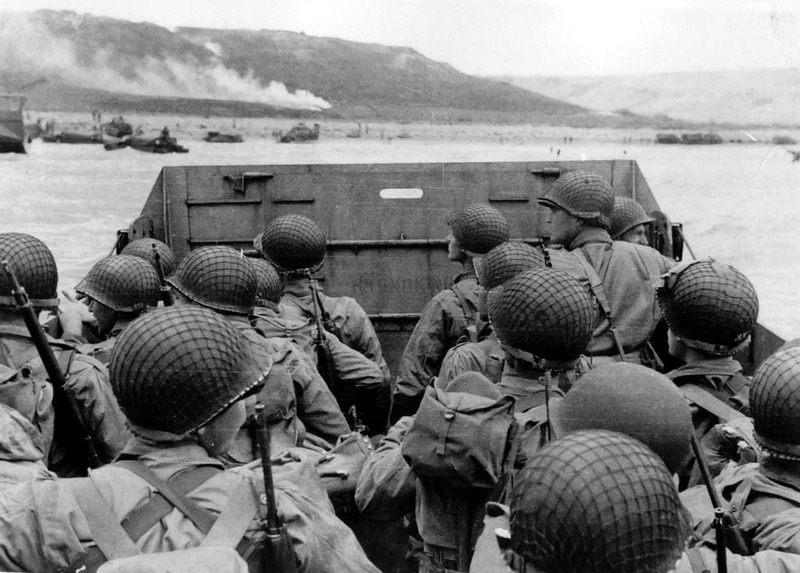 Because of this, he was posthumously awarded the Medal of Honor – the highest achievement within the military. Because soldier William Crawford was believed dead, his Medal of Honor was presented to his father – as per the U.S Army regulations of any fallen soldier who is awarded a medal This posthumous honor was given to his father in 1944, a year before the unbelievable happened. 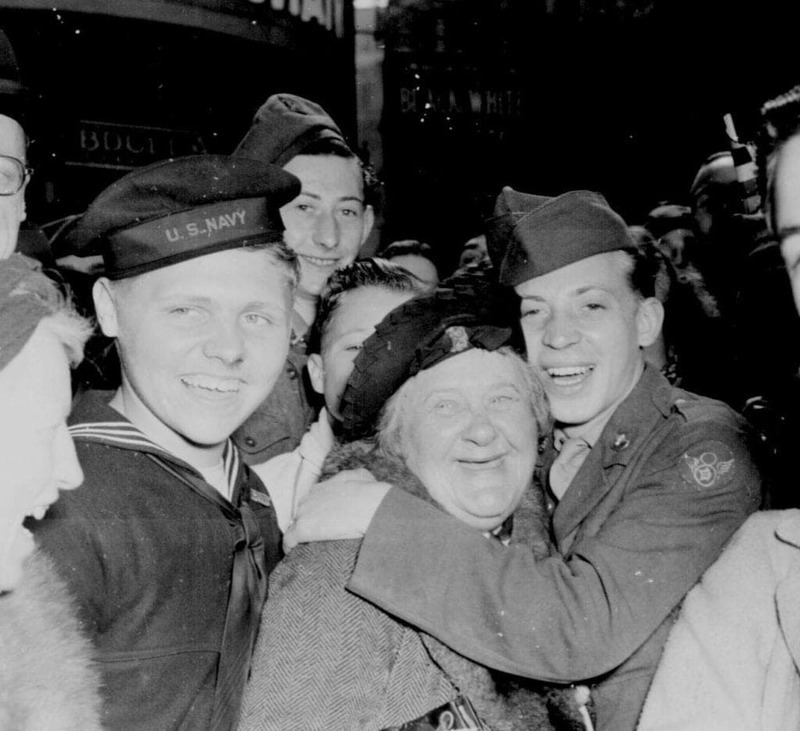 During a routine mission, a group of American soldiers were found in German captivity and released. William Crawford was one of them. 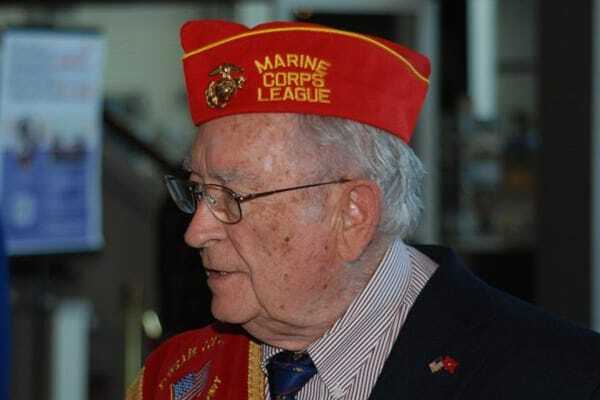 After Crawford had returned home and World War Two ended, Crawford married Eileen Bruce and decided to continue his service within the U.S Military – which lasted for over twenty years. 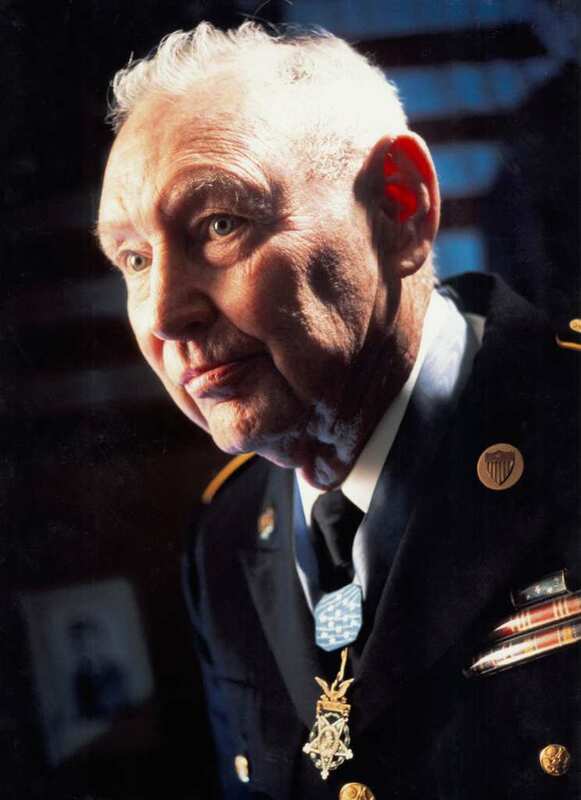 Throughout this time, Crawford worked his way up to the rank of Master Sergeant and was often reminded to wear his Medal of Honor on his uniform. 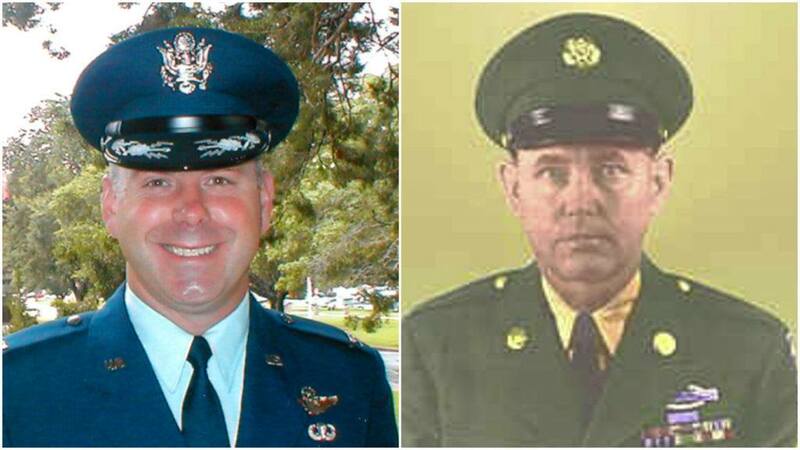 As Crawford finished his story, Cadet Moschgat began to think about the man in the book, and the man in front of him. The Mr. Crawford he thought he knew was a janitor who quietly went about his business, and mopped the floors and cleaned the toilets. The William Crawford in the book was gallant, brave and completely self-less, and threw himself into intense and hostile danger to save the lives of others. He was a national hero. 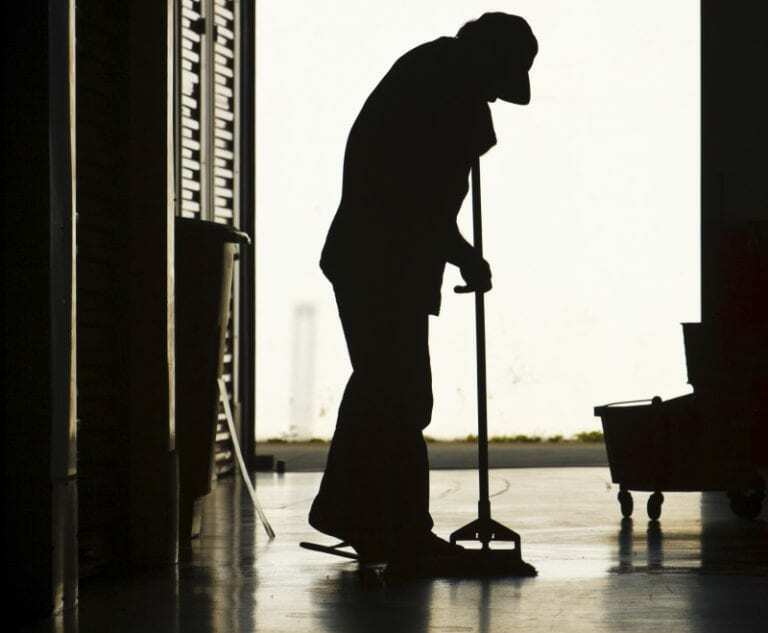 As a janitor in the United States, Will Crawford was being paid around $24,000 to $33,000 a year for his service, and this janitor completed the tasks required of him with gusto because he honored his job. However, this national hero deserved more than this measly salary. Instead, he needed to be recognized for his incredible bravery and servitude – rather than cleaning toilets for a few dollars a day. Although he was earning a decent salary for a retiree, William Crawford was struggling. 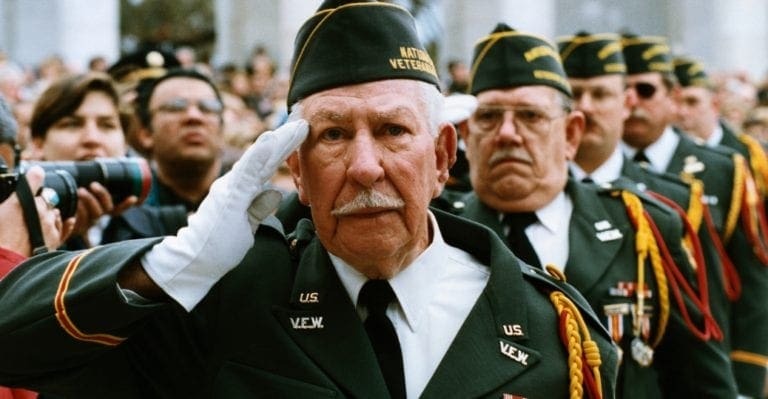 With little benefits, this elderly man and war veteran had only a few bucks put aside for any medical, health or any other miscellaneous bills he might need to pay. Despite this fact, William Crawford never complained about his job or his livelihood. However, he couldn’t help but wonder at the country he fought so hard for, and whether that country had stopped serving him. Will Crawford knew that he was not living the greatest possible he could live, with little benefits and little appreciation. Nevertheless, he was incredibly grateful for the life he had – because so many of his stories could have ended in another way. Although he knew that he was regarded as a hero, he was never angry at the world, but merely accepted that his situation was fate. However, William Crawford’s life was soon going to change forever. 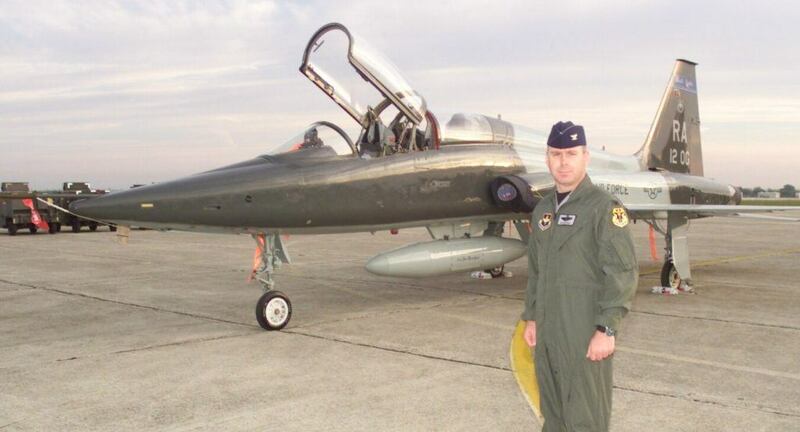 While Crawford undertook his janitorial role at the U.S Air Force Academy, he happened to mention to some of his friends one day that something was missing. 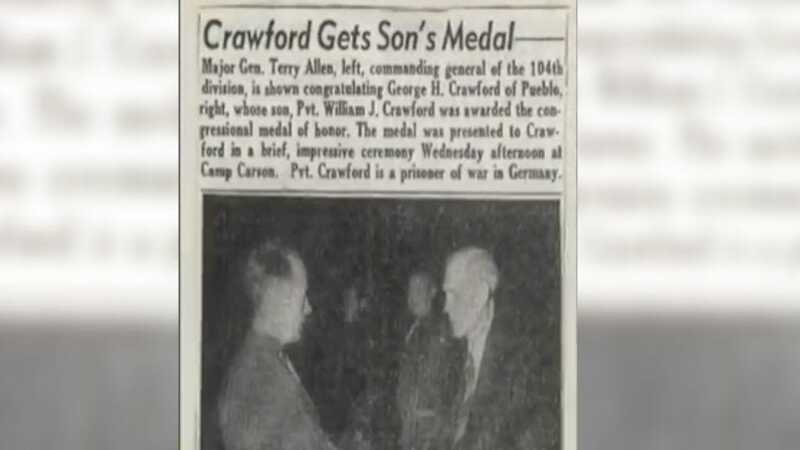 Because he was presumed dead, Crawford did not receive his Medal of Honor from the President of the United States – which was the standard procedure. 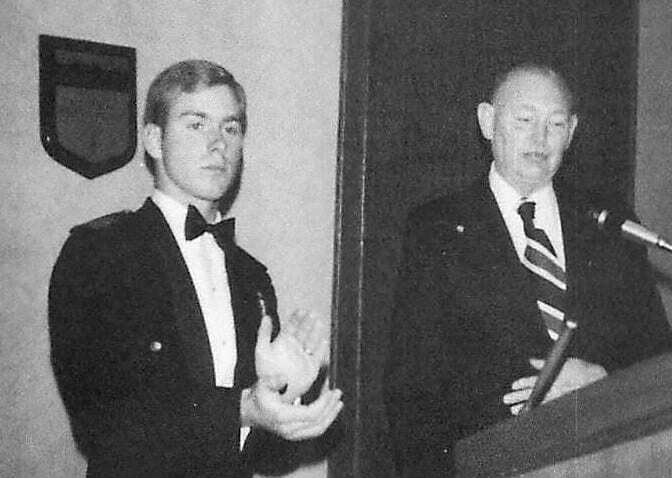 That year, he was invited to attend the graduation ceremony for the Air Force Academy to celebrate the cadets he worked around each day. What he didn’t realize was that he was invited under false pretenses. Unbeknown to Crawford, he had been invited to the graduation ceremony along with someone else – President Ronald Reagan. In front of an audience full of cadets and military officers, Master Sergeant Crawford was formally awarded his Medal of Honor by the President of the United States. 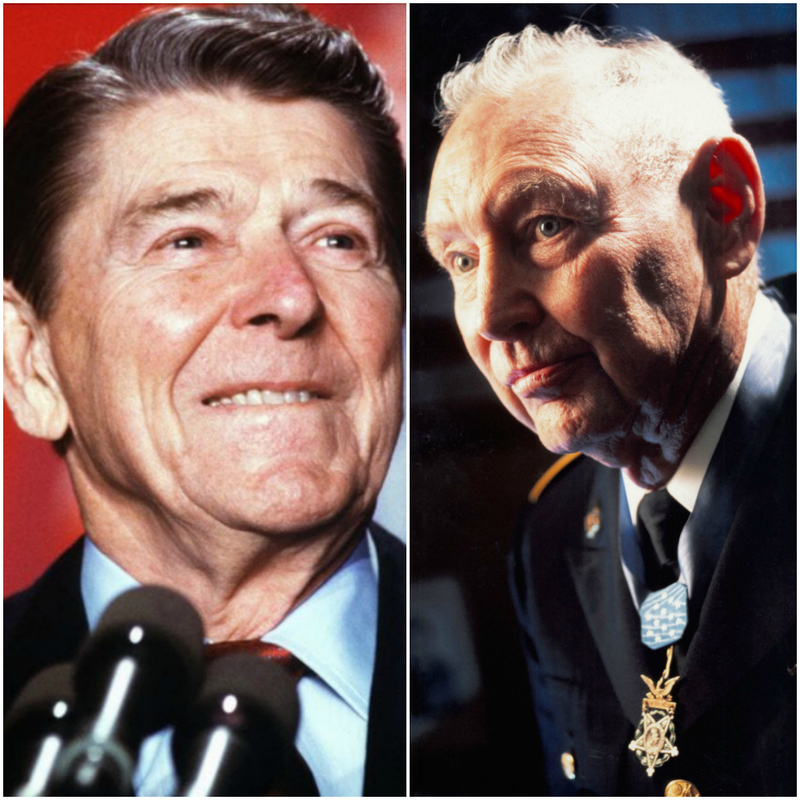 As Reagan embarked on his speech, he spoke of Crawford’s incredible bravery, and the lessons they could learn from Crawford, his leadership, and his experiences. 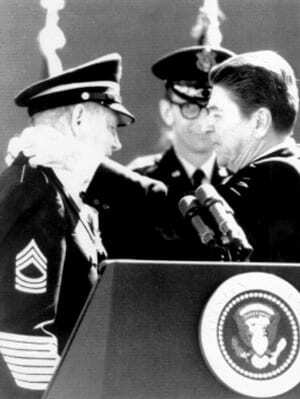 Despite his heartfelt words of acknowledgment, President Reagan embarrassed William Crawford during his speech. 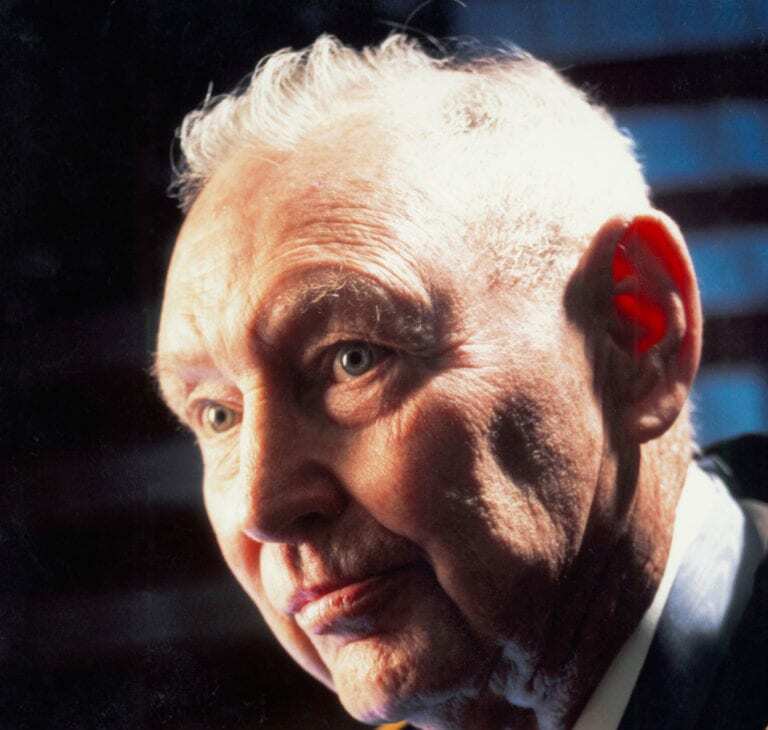 As Reagan spoke of Crawford’s leadership qualities, he became to talk about labels and the fact that many people labeled Mr.Crawford as a mere janitor. As time went on, they soon found out that William was so much more than this tag. 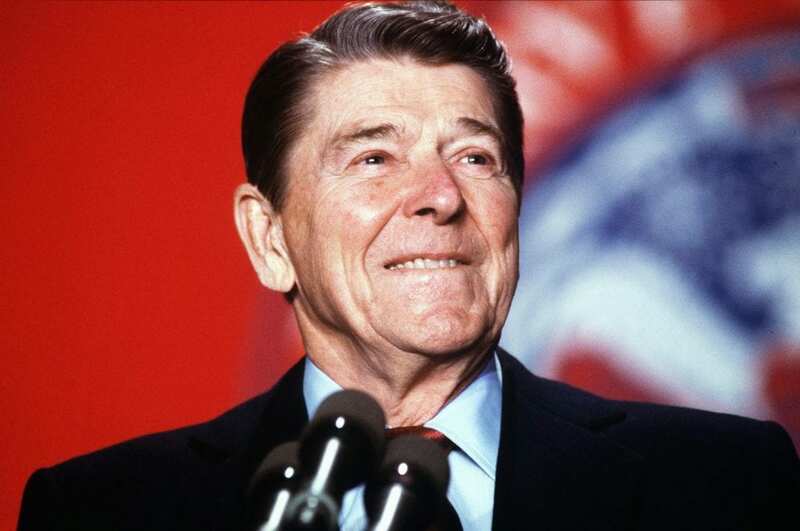 As part of his speech, Reagan warned people to be wary of those leaders who put people down, and to not tolerate those individuals who put themselves down. There is always more to the story. 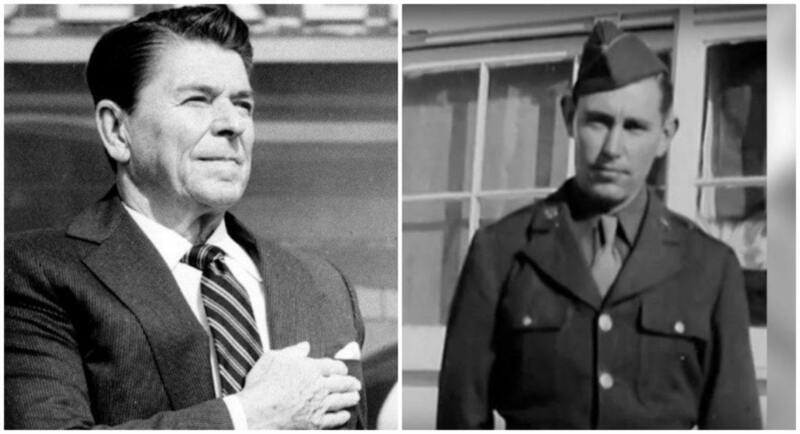 President Reagan ended his speech with the words, ‘Everyone deserves respect.’ This line has resonated with Colonel Moschgat his whole life, who explains in his blog that the reason he and the other cadets treated Mr. Crawford differently was because they hung the label of ‘janitor’ around his neck. But William Crawford deserved so much more than that, and Moschgat was willing to make it up to him. He was going to do something that Crawford couldn’t anticipate. 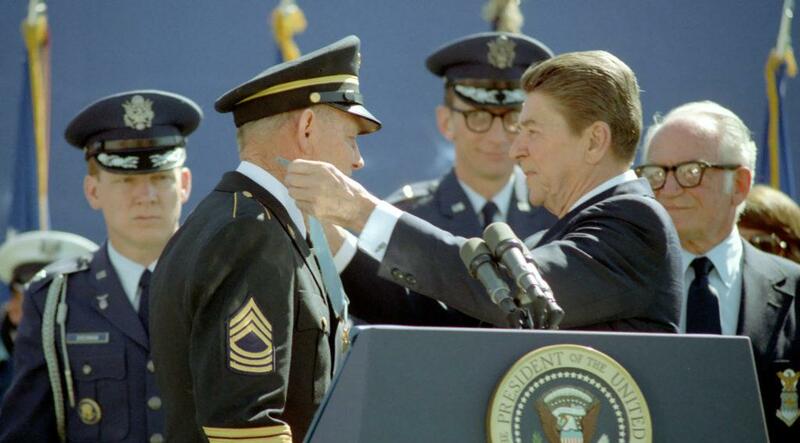 The cadets and Colonel Moschgat took a huge amount away from President Reagan’s speech – including the act of courtesy. He realized that you need to be courteous to every single person in your life, no matter their age, occupation or demeanor because you never know when a hero may be walking among you. Moschgat and the cadets ignored their hero for years, and Moschgat said this to Crawford, who once again felt on the spot and uncomfortable. As Reagan and Moschgat ended their speeches at the medal award ceremony, the whole crowd were waiting for Crawford’s response. 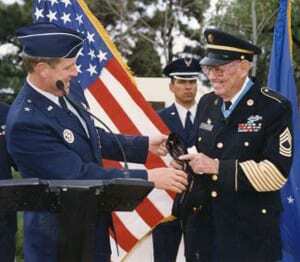 However, Crawford didn’t believe himself to be a hero, for he was only a private when he received his Medal of Honor. President Reagan did not accept this response because anyone can be a hero. He told Crawford to stop selling himself short because the country will be forever in his debt. Reagan continued his praise of William Crawford. He began to speak once again of leadership and that ‘leaders should be humble.’ Those who succeed and celebrate in loud and obtrusive ways are never as successful as they may think. Instead, it is those people who quietly celebrate their achievements that are the real heroes. Because he was so busy with his janitorial work, Crawford never celebrated his accolades, which makes him even more admirable. President Reagan then began to warn the cadets about their future endeavors and spoke about life. Yes, life will not always hand you the best cards in the deck, but pursuing glory will not make you win, either. Instead, pursuing excellence will allow you to do your duty and pursue success at the same time – just like Crawford did. 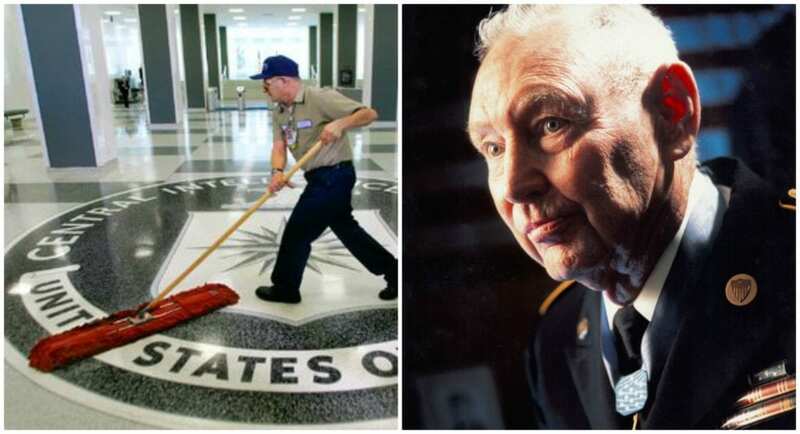 Despite his previous experiences, Crawford swept the floors and cleaned the windows because it was his duty. As he said this, the crowd eagerly awaited Crawford’s response. Reagan continued to make it clear to the audience that no job is beneath a leader. A true leader would take any job required of them, just like William Crawford. 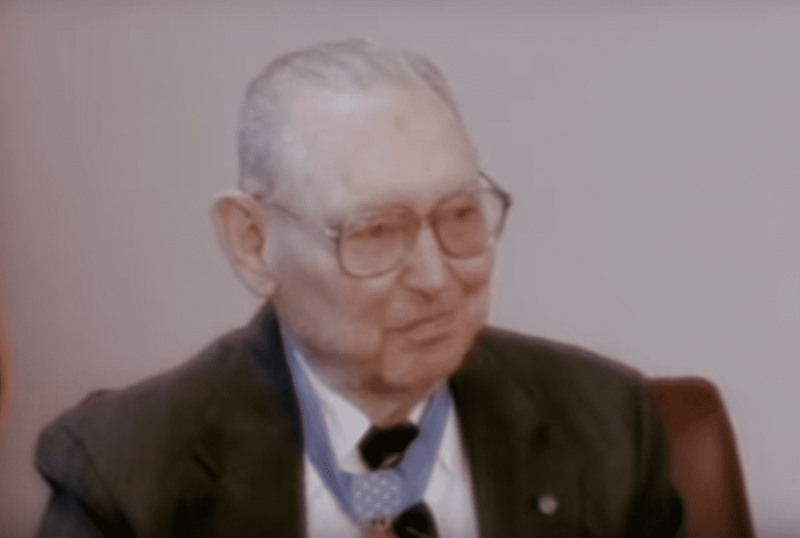 Despite the fact that Mr. Crawford cleaned toilets, scrubbed the floors and emptied the trash, he was also a Medal of Honor winner – because nothing was beneath him. He explained that everything in life is a learning curve, and if the cadets do every task handed to them with dignity and hard work, they will achieve success. 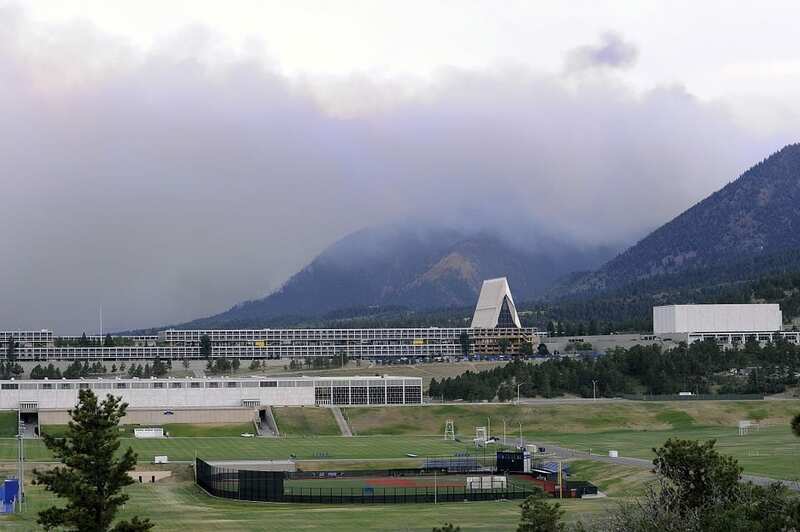 As Moschgat wrote in his blog, times in the Air Force Academy were never the same again. Soon, every single cadet at the Academy had heard of the intense bravery of their janitor. Now, the cadets greeted the Medal of Honor winner every time they passed him in the hallway, and always stopped to talk to him. But they didn’t just change the way they thought of William Crawford. They also changed their actions. As the cadets saw a different side to their janitor, they began to think through their actions. Rather than throwing their trash on the floor or running mud into the floor, they started to clean up their own mess to save Mr. Crawford the hassle. Crawford himself noticed a drastic change in the mood in the Academy. 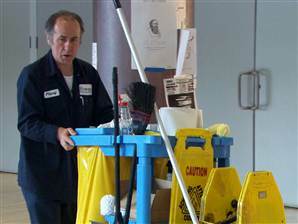 Instead of being regarded as a lowly janitor, he was now part of the family. The cadets weren’t the only people to change. As more and more people noticed him and spent time with him to hear his stories, Crawford changed too. He soon realized that people were appreciative of his actions and that he meant a lot to them and their history. He moved up and down the corridors with confidence and smiled every single day, instead of hunching around and keeping himself to himself. He was a new man. William Crawford sadly passed away in 2000 at 81-years-old. After the news of his death had spread around Colorado, the Governor made sure that all of their flags be lowered to half-mast to honor his life and memory. 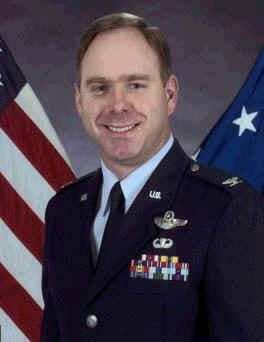 He is buried in the United States Air Force Academy Cemetery located in Colorado Springs – the only non-USAF person to be buried here. Before his death, Crawford spoke of his incredible life. 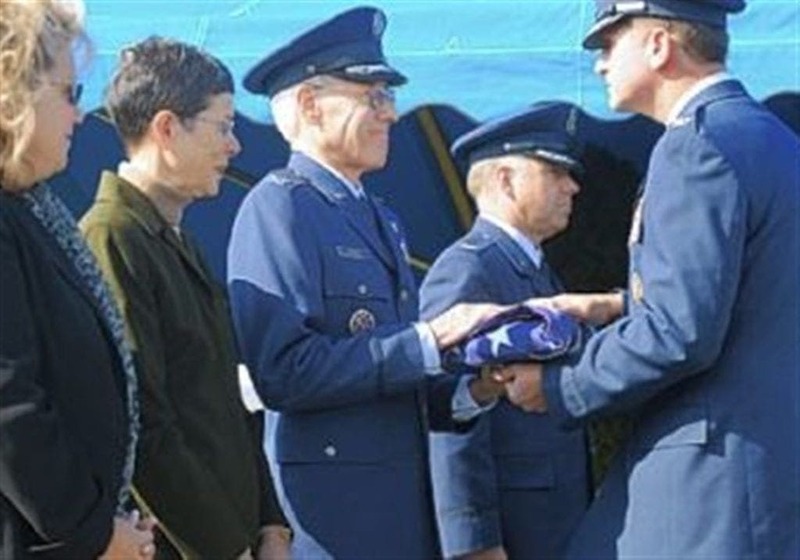 On his deathbed, Crawford remained humble and modest, remarking that he was just glad that he could do his part for his country. For him, it was just another day on the job, and it just so happened that he found himself in the right place, at the right time. When Moschgat heard of Crawford’s death, he was deeply saddened and called him a man who put the whole world above himself.